This site is dedicated to providing you with scientifically accurate information about tektites. If you want a quick overview of what tektites are then view my Quick Guide. If you want to research tektites then there's plenty on this site to get you started and you can read more by referring to the extensive reference list, many of which are freely available online. 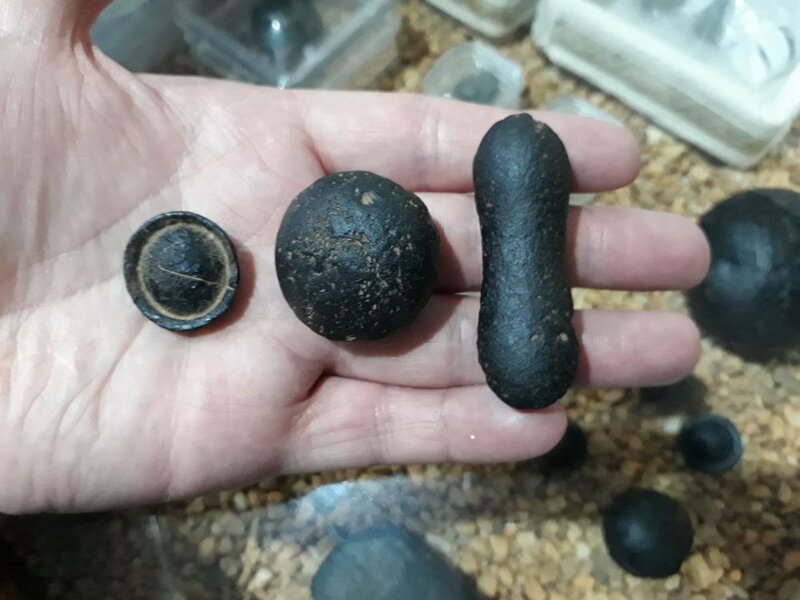 If you want help in identifying a possible tektite or you are not sure if something is genuine or fake then please refer to my Collecting Tektites page. This site replaces the sister site TEKTITES.CO.UK. I hope you enjoy visiting these pages. Things have taken longer than expected due to work commitments that have had to take priority. I am back on the case though and adding the old data, plus some exciting new content! If you are a Facebook user then you will find more information in the groups 'Tektites', 'Tektite Collectors' & 'Tektite Buy and Sell'. You can ask questions, post photos of your collection, etc. Beware that there are some fraudulent sites on Facebook and Ebay that will rip you off or tell you falsehoods about tektites, but by all means run it past one of the legitimate groups above. Unfortunately progress has been slower than anticipated, but progress is still being made! I hope to have this site complete by end 2018, but I have an exceedingly busy work and family schedule! Let's say end of 2019 now! Newly acquired Australites. The flanged button (5.27 gms) was found 30 years ago in a small town called Lyndhurst (S.A.) It was bought from a local at the local pub. The Australite dumbbell (16.96 gms) was bought from an Aboriginal local in Wiluna, 300 miles north of Kalgoorlie in Western Australia. The Australite round core (28.98 gms) has an uncertain origin (but clearly is an Australite).